Proper finger positioning plays a significant role in the prevention of injuries and improving technique. 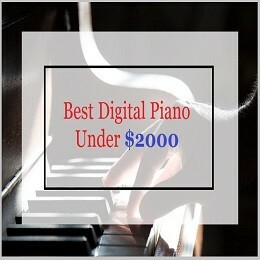 Finger exercises are a must for a piano player to improve the playing skills. 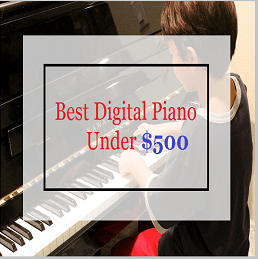 You might have seen small babies and youths yearning to play the piano. Their experience can only grow better with proper exercises to strengthen their fingers. 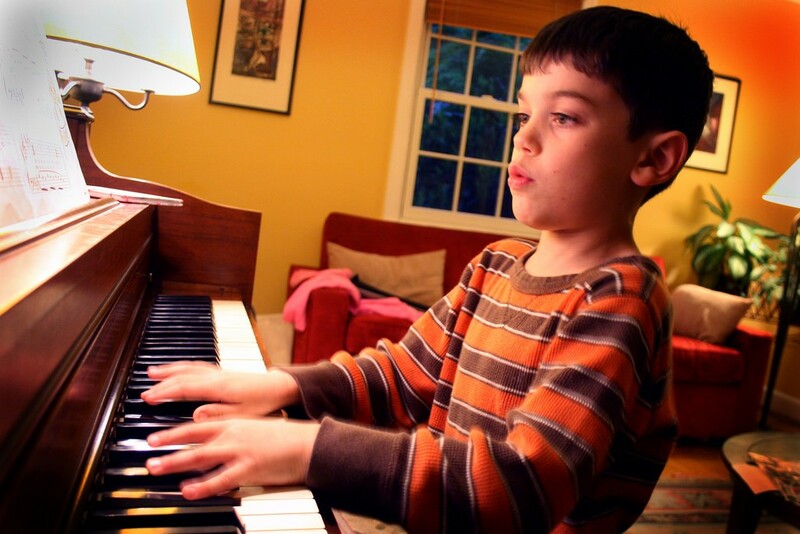 Also Read:- How to Improve Piano Skills Without a Teacher? This is finger stretching exercise where the piano player uses five notes with the help of a single finger. Using one finger on different tones helps improve and come up with the best experience. Here, you play as you listen to check whether the result is better than before. The more you exercise, the more you become used to playing with finger muscles. With no exercise, you will always play with whole arms or even shoulders. Although it is a simple task, players with weak muscles makes it difficult. After mastering the five-note pentascales exercise, it is advisable to play an ascending and descending pentascales exercise. This is where you play from the lowest to the highest finger. Playing with both hands is crucial as there will be a combination of efforts. The left-hand pinky is said to play better with the right-hand thumb. Carefully observe the proper finger technique to make a perfect combination with the song. Put your arms out in a parallel manner to your sides and then slowly pull your fingers down towards the ground. Immediately, there will be a certain feeling in your muscles that surround the elbow. In case you do not feel it, slowly lift your arms and stretch the fingers downwards. You may look funny to the person watching you since they feel you are doing nothing. This is one of the best finger stretch exercises for the piano players. You may wonder how this exercise is of help to a pianist, but it is one of the most useful finger stretches. Just let your legs float as you mainly swim with your arms. This will stretch your arms making your fingers stronger which works miracles especially when you play the piano immediately after swimming. Typically, swimming stretches nearly all upper-body muscles which favor the pianist. This is a very simple finger workout but very recommendable for the pianists. Stretch your arm in front of your entire body with your palms down. Using the other hand, firmly grab the fingers of the extended hand and in a slow pace stretch them in an upper motion. This promotes the flexibility of the forearm beneath the wrist on the palm-side. Repeat this with both hands for at least three times before and after playing the piano. This exercise is close to the “Arms Out Palms Up” but the difference is that these workouts target different arm muscles. 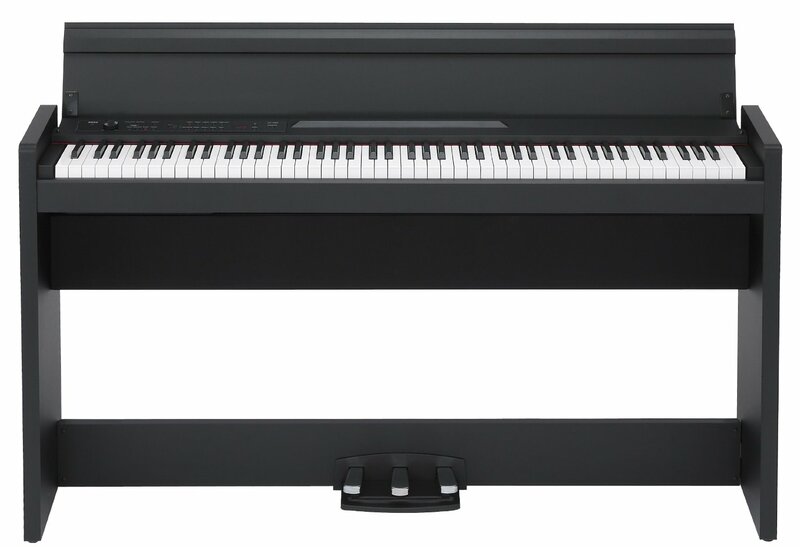 Strengthen your fingers to ensure the fingers firmly hold on to the piano. Players with weak hands find it very difficult to have good sound combinations. This will always push the player to play off-key especially during singing. For the best results, it is essential to ensure your fingers are firm and strong. This is an exercise that is very simple for any player though some people face difficulties. This calls for exercise for better experiences. Lifting your hand while maintaining your finger position, let your fingers fall onto the key. If the fingers fall out of place, repeat this at a lower height. This is a workout that is fruitful in building strong hands as well as fingers. Players who consistently climb rocks have incredibly attained strong fingers that favor piano playing. Rock climbing leaves your hand and fingers tight even after the workout. This has been the main secret behind the success of some great composers like Brahms. This workout is only recommended for at most twice a week. Overdoing this finger stretch exercise will only become counter-productive resulting in tight and fatigued hand muscles and forearm. This is a finger exercise where you play various notes in a way that every note overlaps with the subsequent one. For instance, when playing the C major pentascales, hold down your thumb up to that moment you will play using your index finger. Then this is the best time to lift your thumb and keep playing with the middle finger. This exercise is beneficial for developing awareness of your fingers. It is also essential in learning to control each finger at a time. Naturally, the right-hand thumb plays simultaneously with the middle finger as the other fingers relax. The little finger will occasionally want to take part in playing even when it is not necessary. 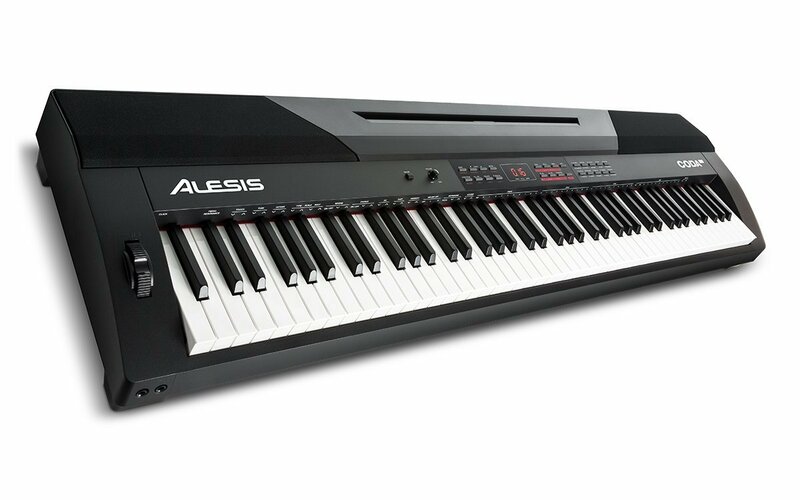 Proper timing will discipline the fingers making you a great pianist without much strain. 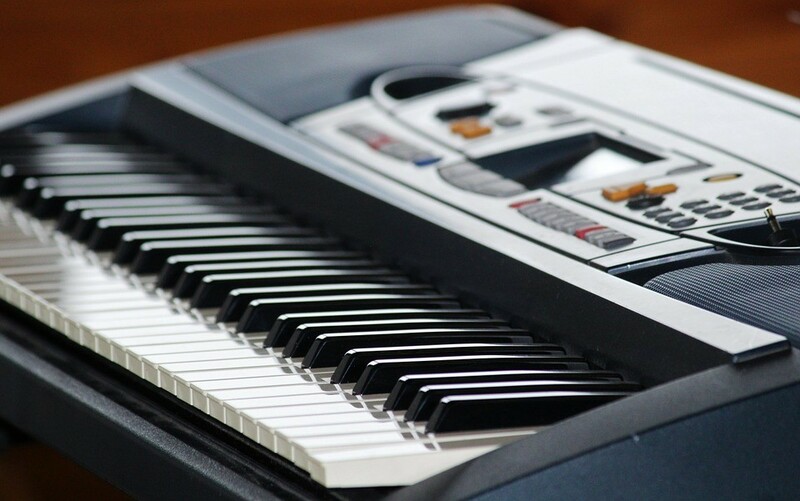 For great sounds, finger lifts work better as they help exercise your fingers as they move around the keyboard. 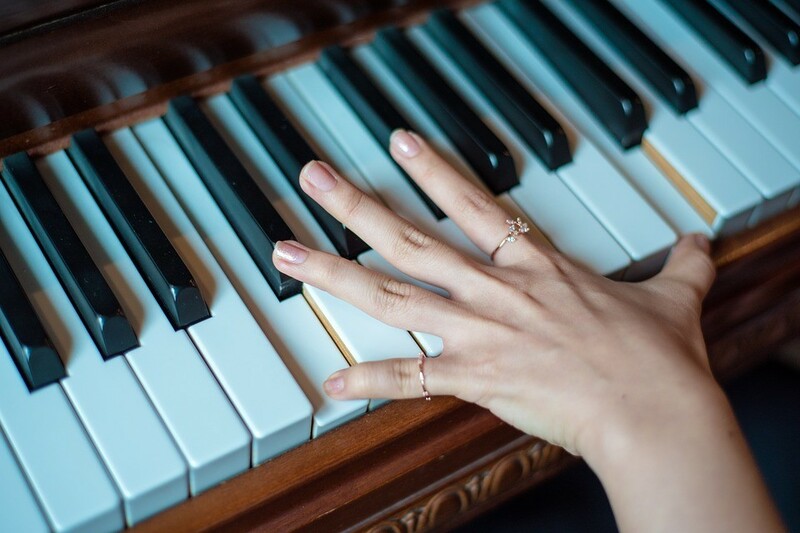 For every pianist, finger lifts are critical as they boost your playing experience and skills. Lift your ring finger high enough to depress the keys before you start playing properly. 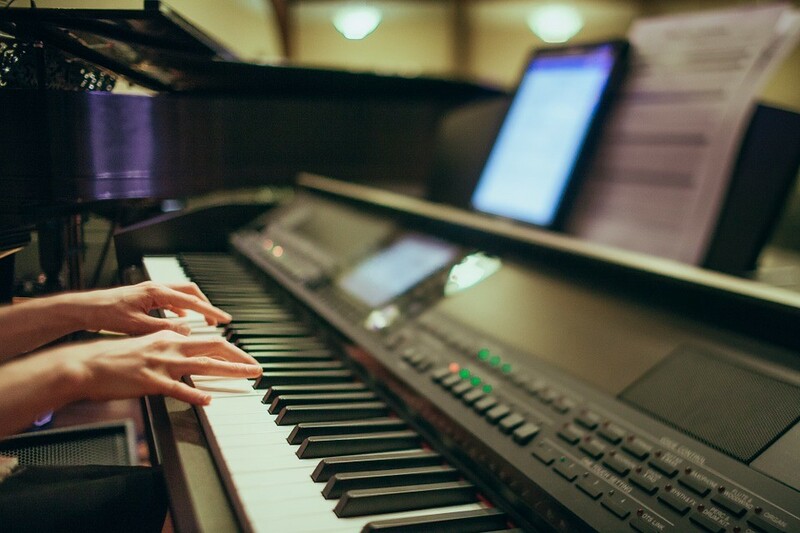 Obviously, stretching your fingers before even laying them on the piano will help warm up your finger muscles. Just as the body rests, the fingers also become stiff especially if there is no warm up. The first step is to close your fingers into tight fists for some seconds and then release them. Repeat this severally alongside bending each finger individually to foster better finger independence. 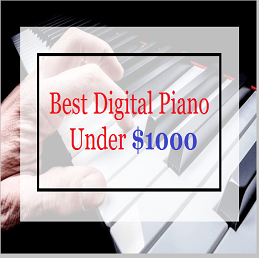 Checkout:- Best Digital Pianos to Buy This Year ! These finger-stretching exercises work magic for not only those experienced but also the beginners. Consistency is key in attaining strong fingers which is the starting point of achieving accuracy and speed. Like any other workout, finger stretching exercises are healthy for every pianist. 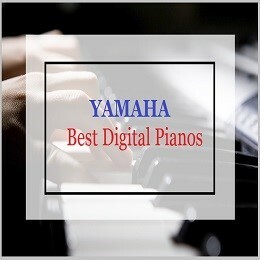 A combination of these finger exercises you will see some improvement in playing the piano. 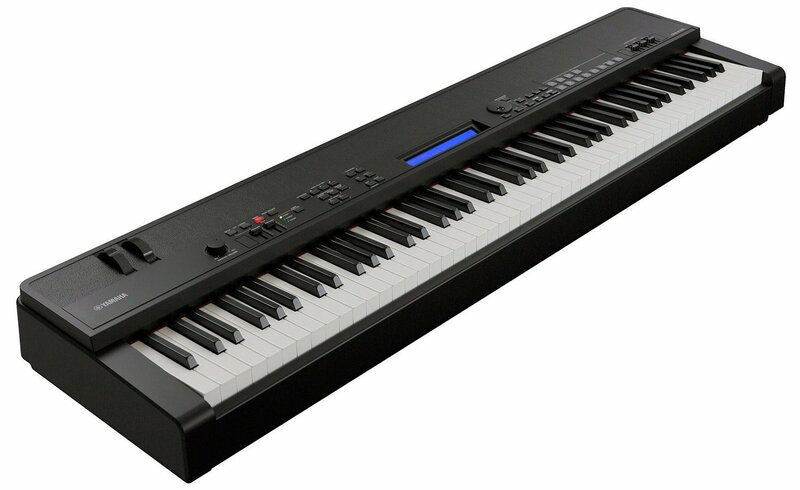 Previous articleHow to Improve Piano Skills Without a Teacher? 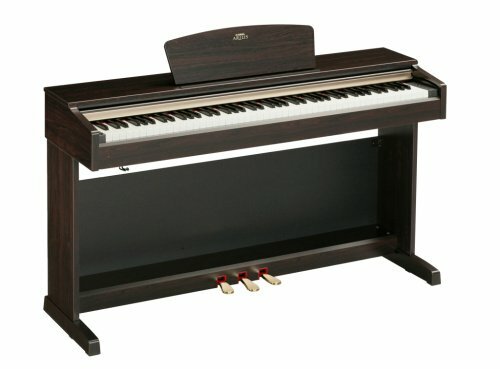 Next articleHow to Get Better at Piano Sight Reading?